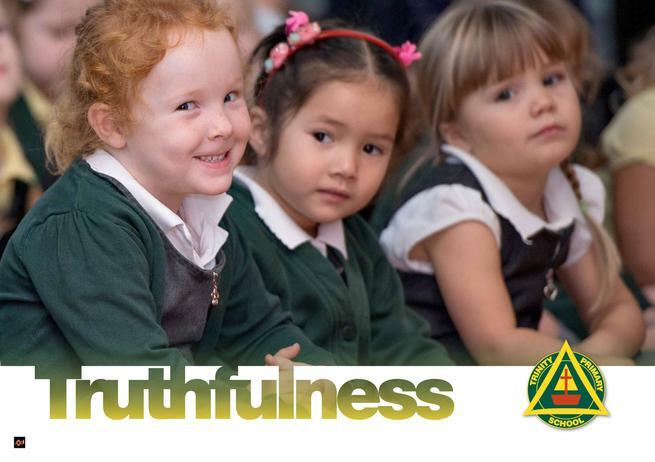 The school aims to serve its community by providing a stimulating education of the highest quality within the context of Christian belief and practice. 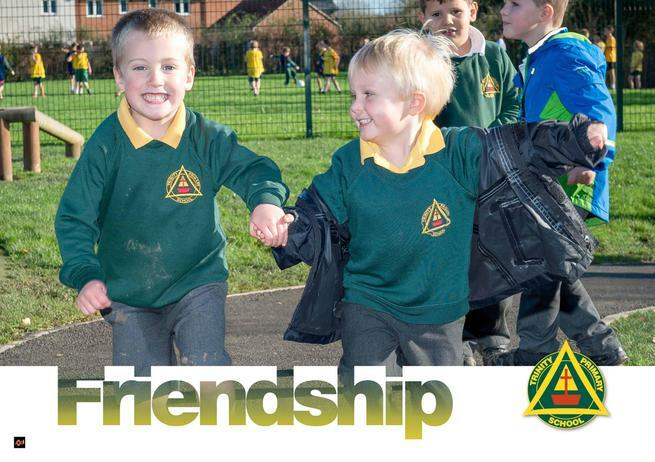 Our vision is that the school is at the heart of the local community. 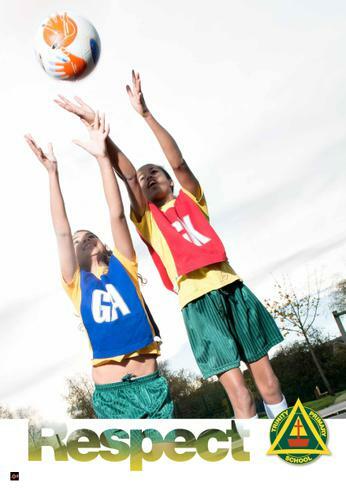 We promote a belief that everyone has the capacity to play a full and positive role in their community. 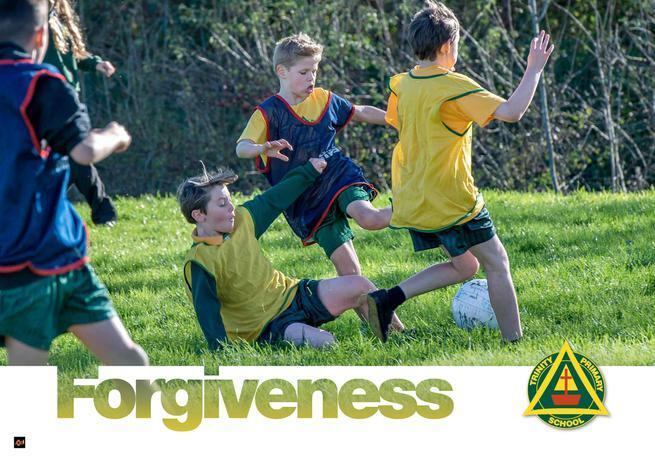 The Christian ethos is integral to our school, promoting an attitude of mutual respect and responsibility. We have spiritual development as an integral part of our curriculum and ethos, with worship as an important element of the life of the school. 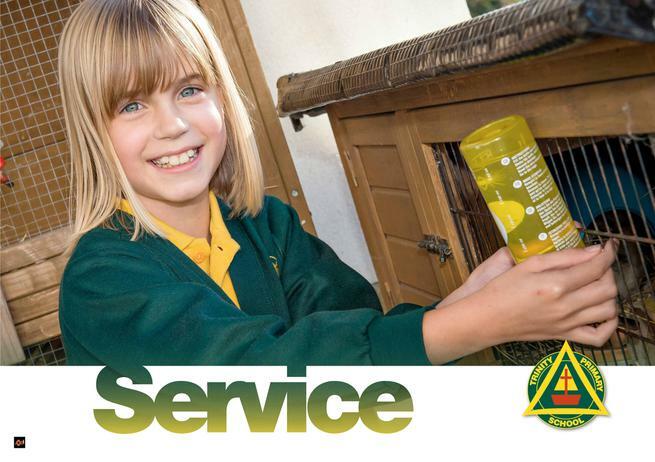 We foster a love of learning by offering a range of exciting, inspiring learning experiences. 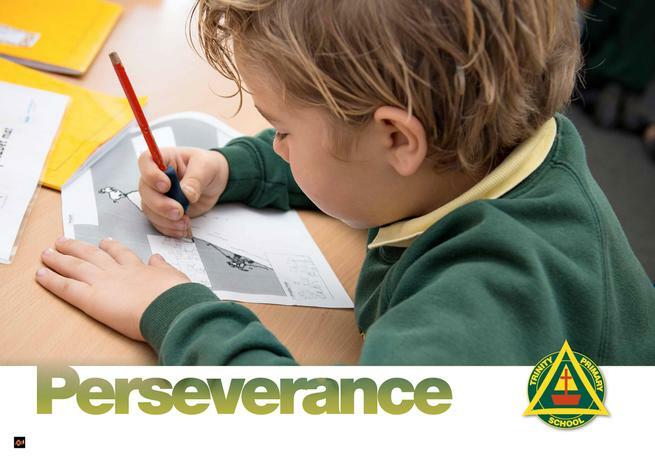 Every child has rich opportunities to achieve in their academic and personal journey. 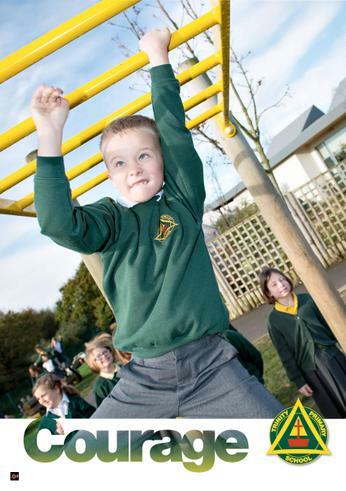 Pupil achievement is valued, providing an atmosphere which raises self-esteem and pride. 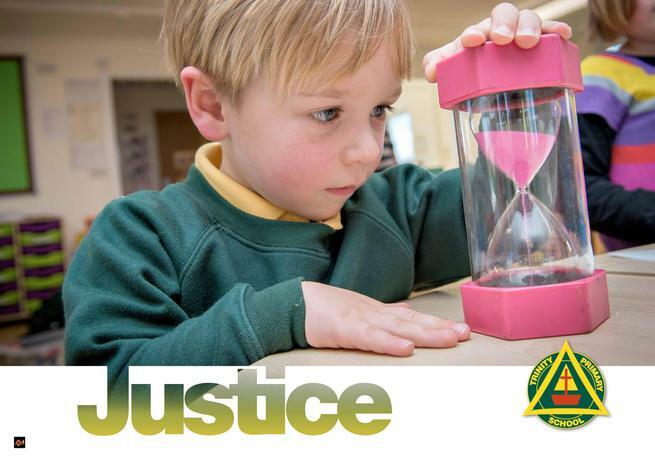 We believe in creating positive and happy memories of primary school education for children and their families. 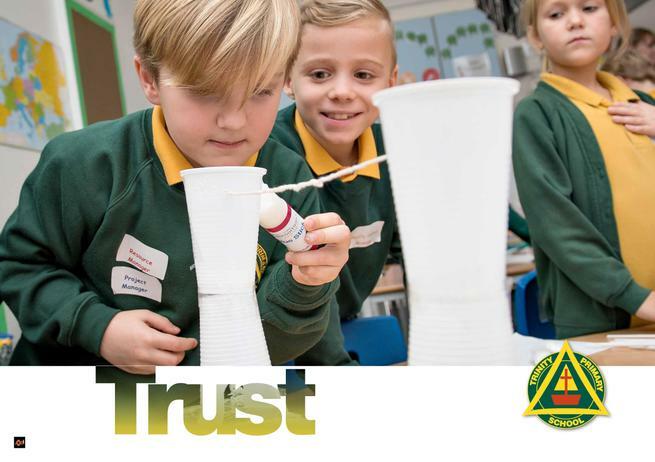 At Trinity Primary School we are committed to a values-led curriculum where we actively seek opportunities to promote good citizenship. This is rooted in our Christian values of compassion, courage, forgiveness, friendship, generosity, justice, perseverance, respect, service, thankfulness, trust, and truthfulness. We promote the fundamental British values of democracy, the rule of law, individual liberty, mutual respect and tolerance of those with different faiths and beliefs. 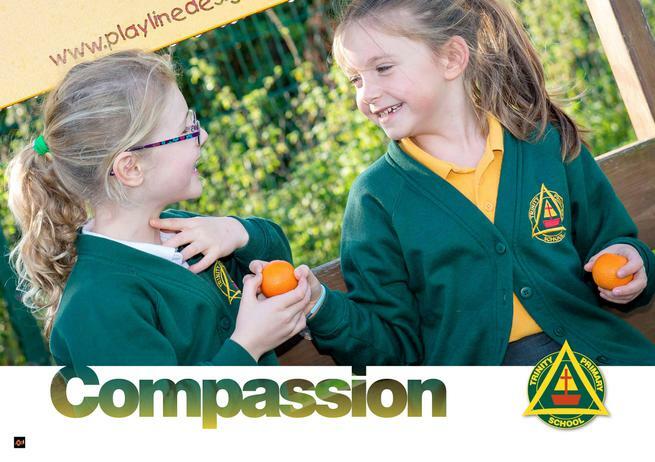 These are fostered and nurtured as part of our broad and balanced curriculum, through our spiritual, moral, social and cultural provision, and through the ethos of the school. 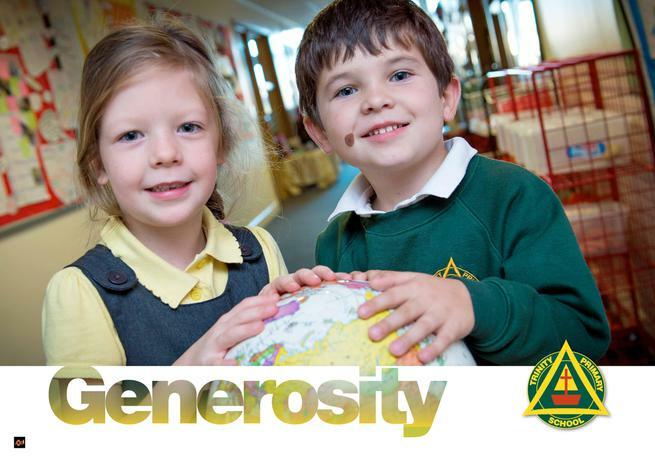 These areas are also inter-linked and are supported by our core Christian values. 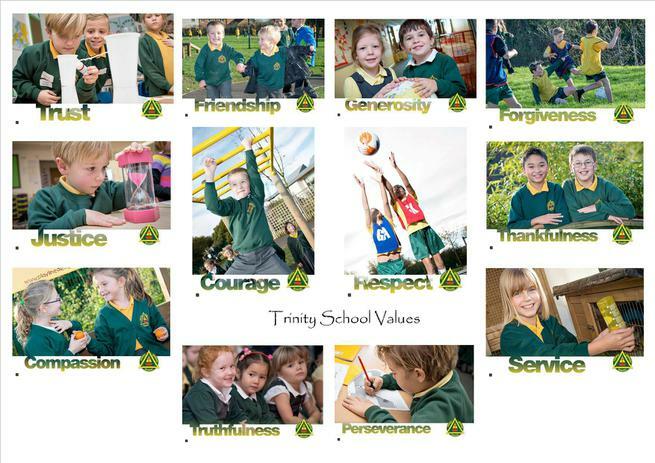 Here are some ideas which you may like to use for promoting our twelve school values and others. Please let us know of any other ideas you have.